Home Crossword Diary of a Dancebee Femina Indian Fashion Blogger Instagram Kiehl's MISC Mumbai Fashion Blogger Priya Adivarekar Sunsilk Keratinology Vogue India Instagram-ming! 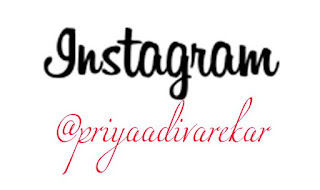 I joined the 'Instagram' bandwagon a few months ago and I must say, it's good fun. It's like a mini glimpse into my life through pictures (which I believe speak louder than words). Books I'm reading right now, stuff I buy and sometimes, just simple random stuff. I got these books from Crossword last week. I am a huge fan of Marquez and loved his book 'Love in the time of cholera'. Hence, I decided to buy 'One hundred years of solitude'. 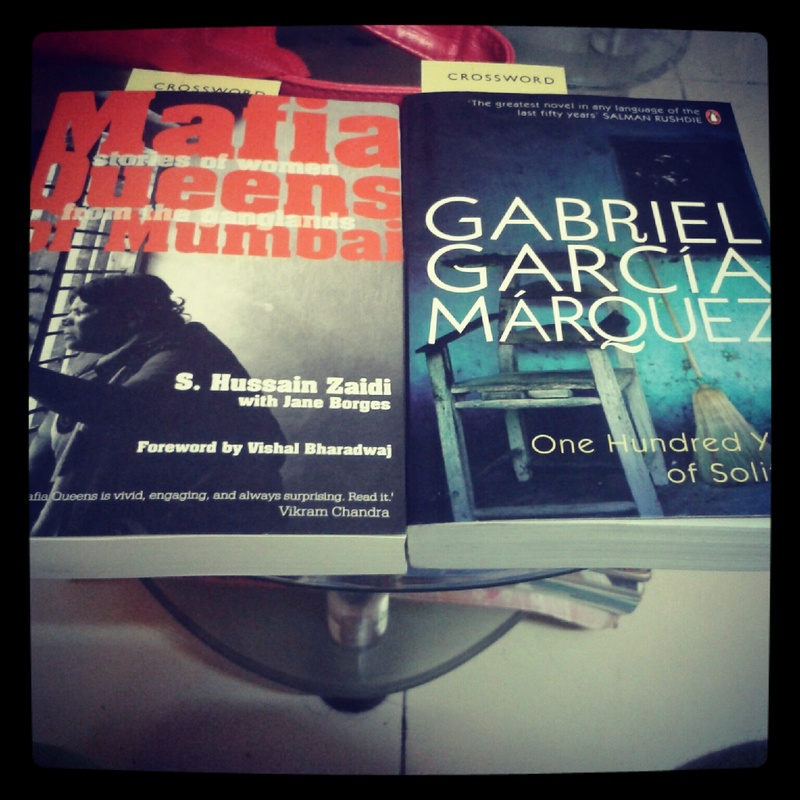 The title of the other book in this picture, 'Mafia Queens of Mumbai', was interesting enough for me to buy it (and as I have started reading it, I can tell you it surely is). 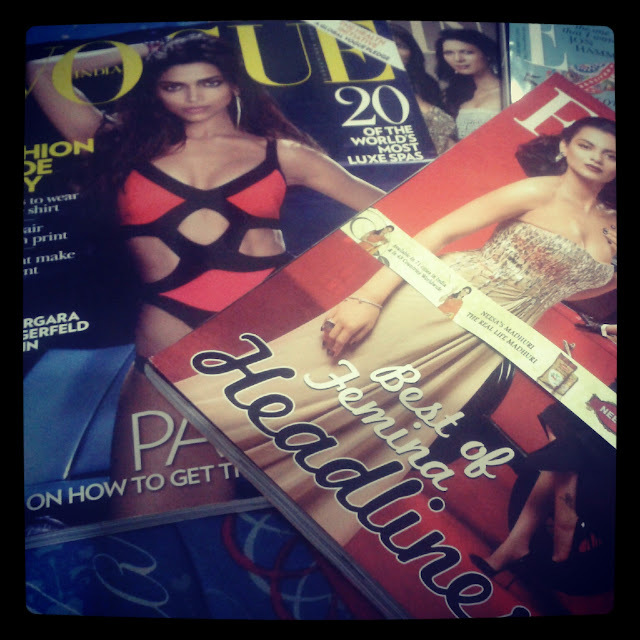 I've managed to catch up on some 'Magazine reading time', which I really love. 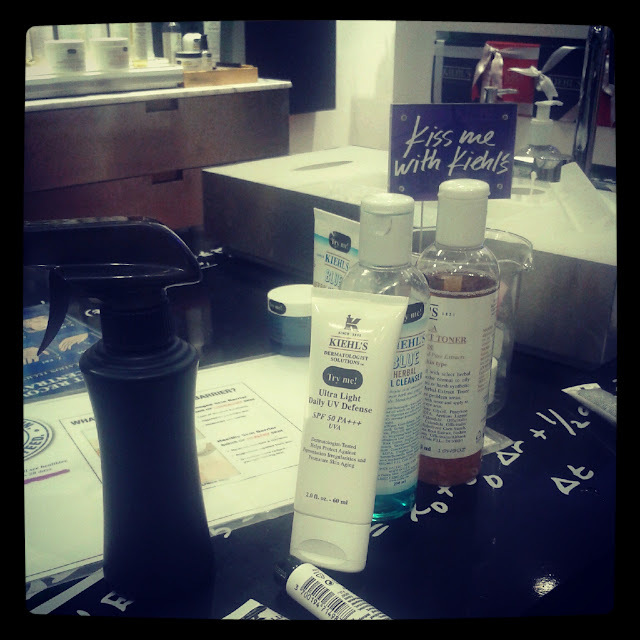 On my last trip to Infinity Mall (Malad), I finally managed to check out the products at Kiehl's. Their staff is super sweet (especially the two people, Shahzad and Deepti, who helped me out) and made me go through their entire 'skin analysis' process before buying anything. They suggested a couple of products and gave me samples of the same, to check if it suits my skin. Must say, I love the toner and the sunscreen. I got the Kiehl's cranberry lip balm #1 for myself and oh boy! I'm loving it. The HUL team sent this to us last week. I'm loving the Keratinology range and the Spa mask is too good. 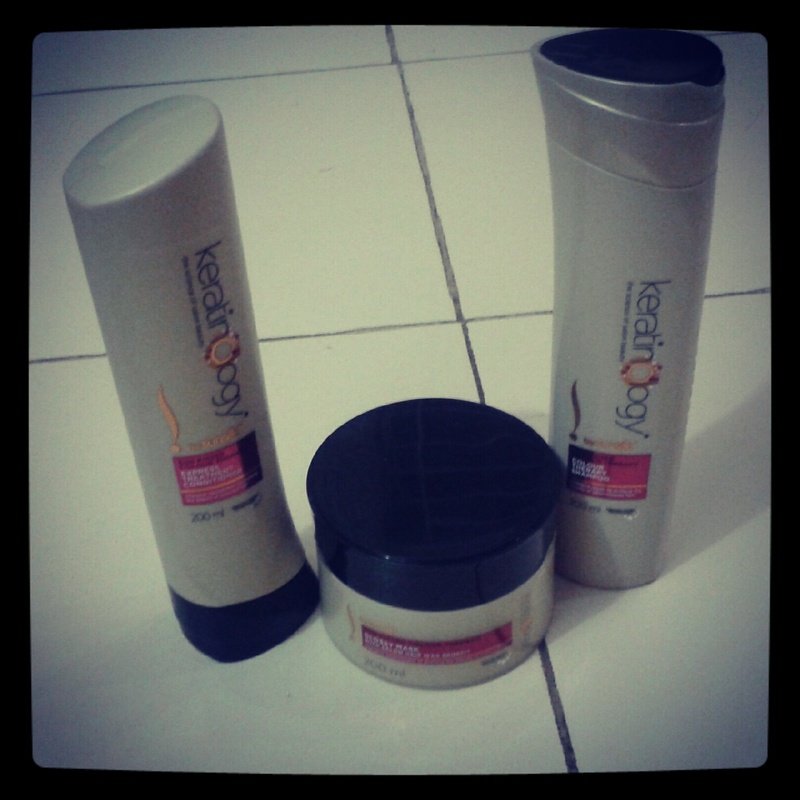 The Sunsilk Keratinology range has advanced products for intense repair and coloured hair. I use the mask once a week and you guys can definitely take my word for it. Its really good! I've always been a 'Bus' person. For five years, I travelled to college in a bus because I never felt the need to keep changing my mode of transport. But my new college is a little far and train travelling makes things easier. 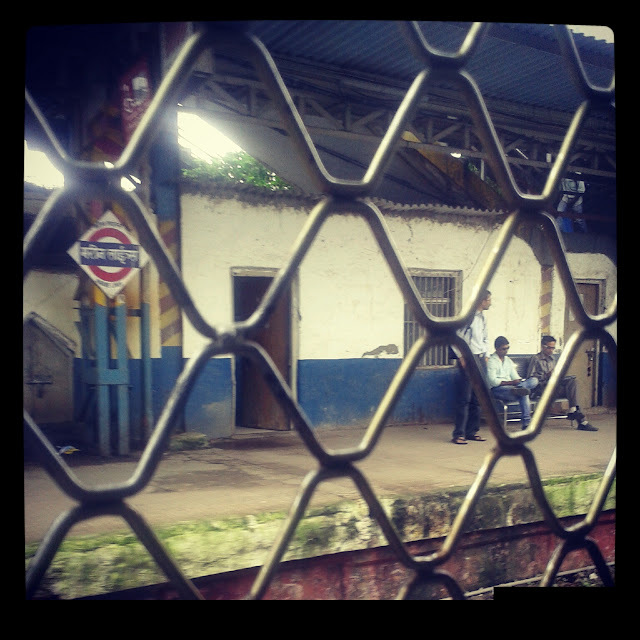 Although I end up travelling by Central or Harbour line from college to home, this one was clicked from the train on the Western line when I wanted to get down at Lower Parel for some work. So many things have changed, but these platforms just don't! Before coming up with new modes of transport, can the railways please do something about the state of their platforms, please? 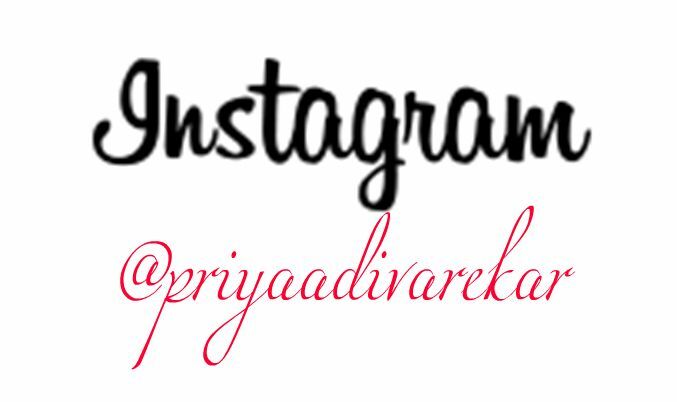 Well, these were a couple of pictures that I uploaded on Instagram! I joined recently. A week to be specific, and I have over 300 pictures! Crazy right?